On-Line Payment System is LIVE!! 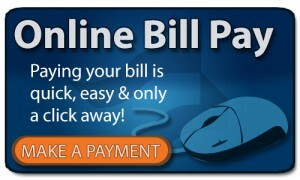 For your convenience, you may pay a variety of fees online including court costs, fines, and restitution. Click here to view the guidelines established by this court.